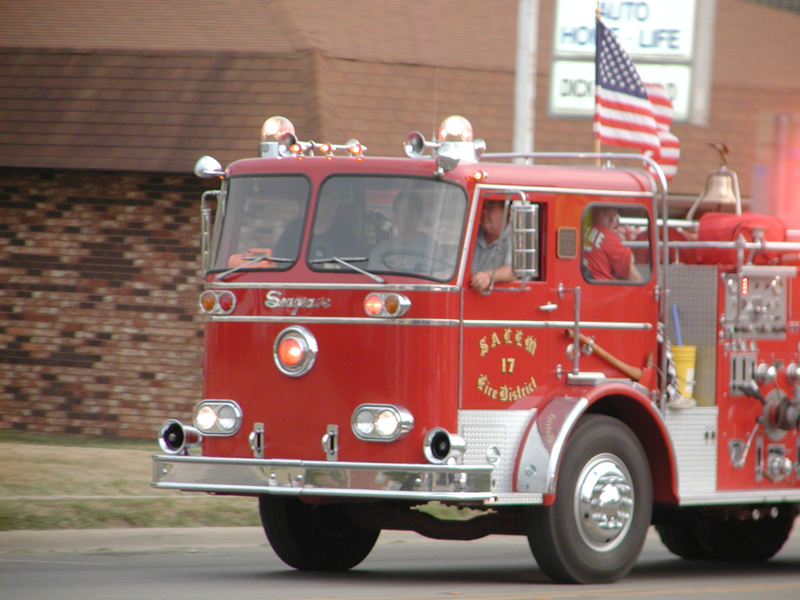 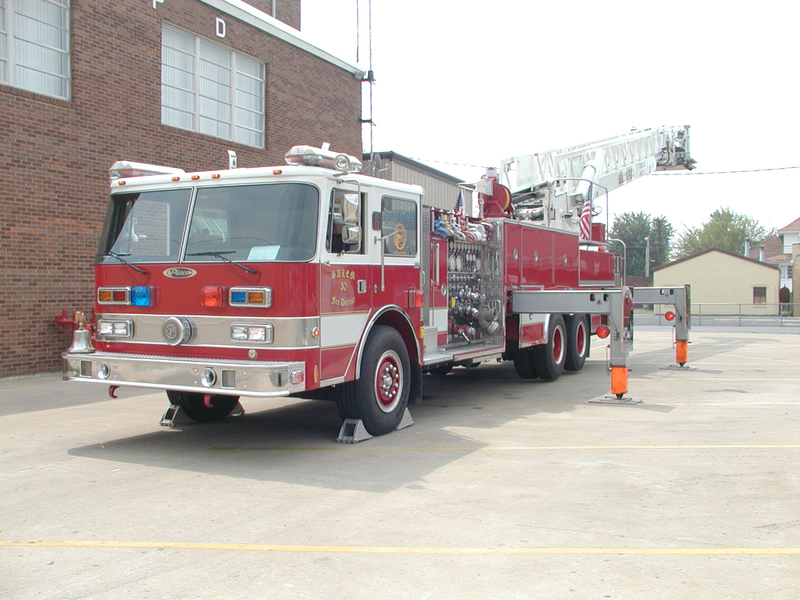 A 1985 Pierce Ladder/Tower with a five person cab. 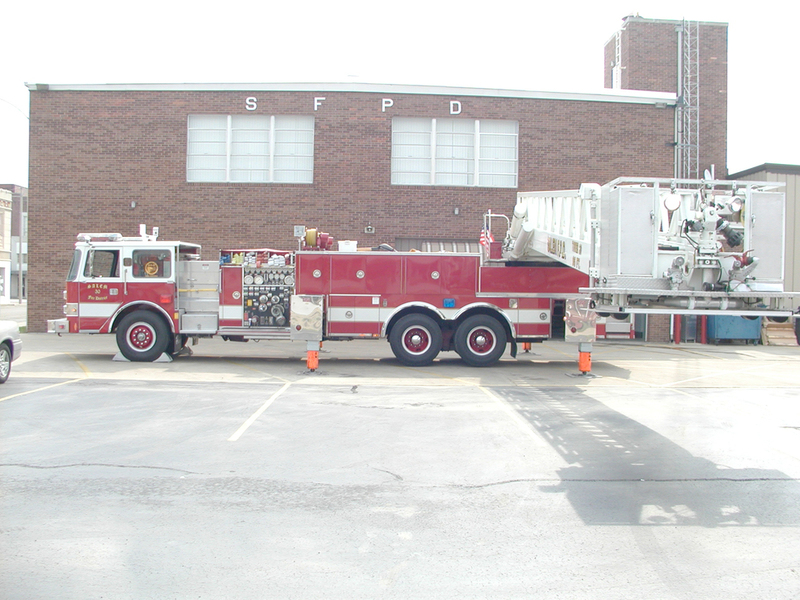 The Ladder/ Tower is equipped with a 180 gallon poly tank, 1500 gpm pump, 6K generator, 95 foot elevated platform with a 1000 gpm nozzle, and 3600 psi cascade system. 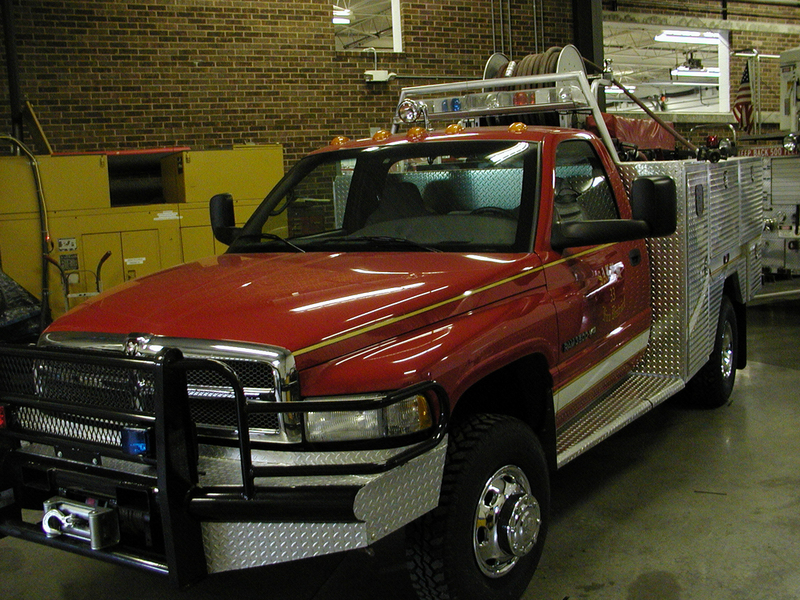 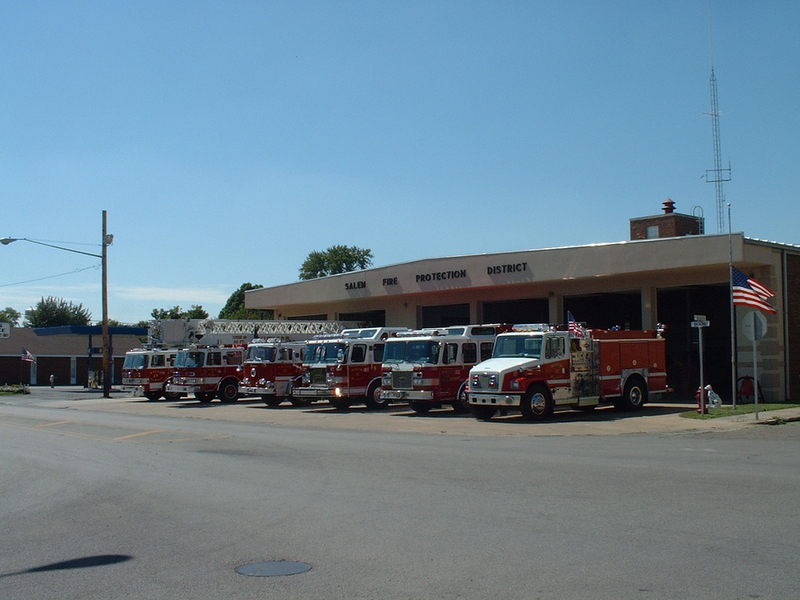 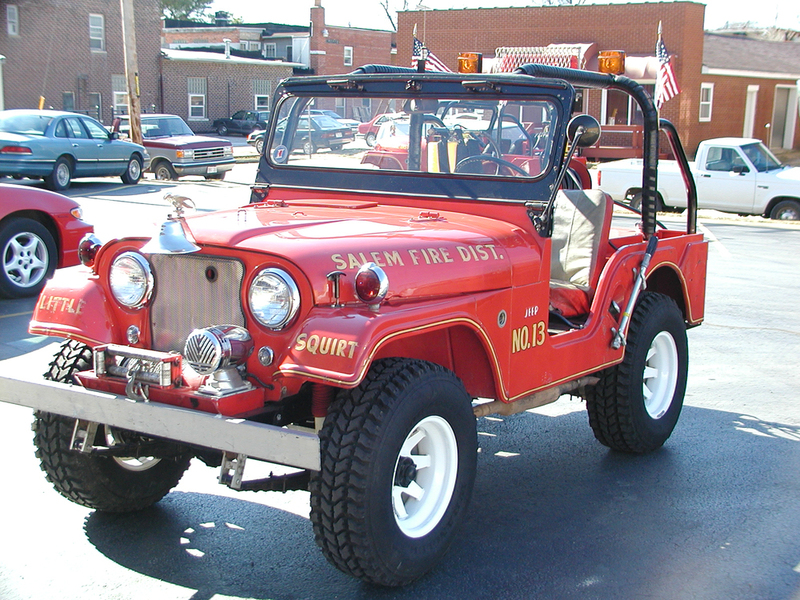 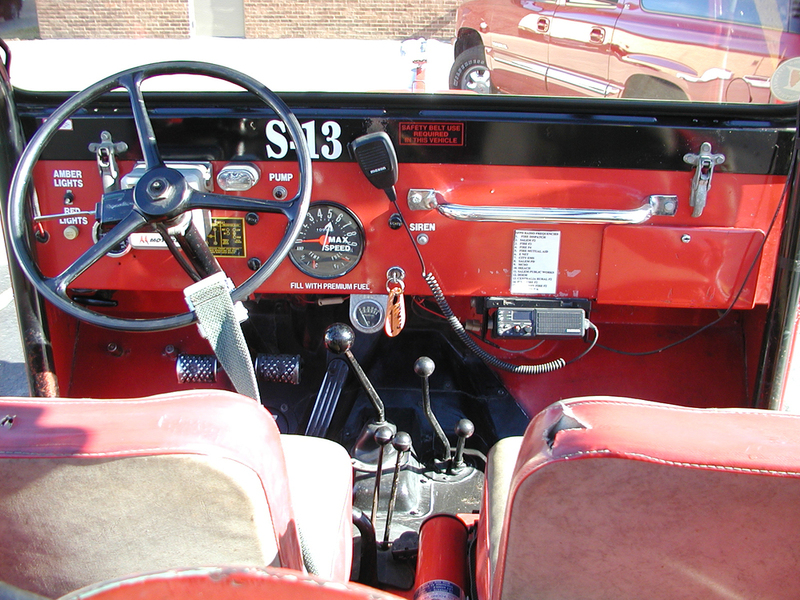 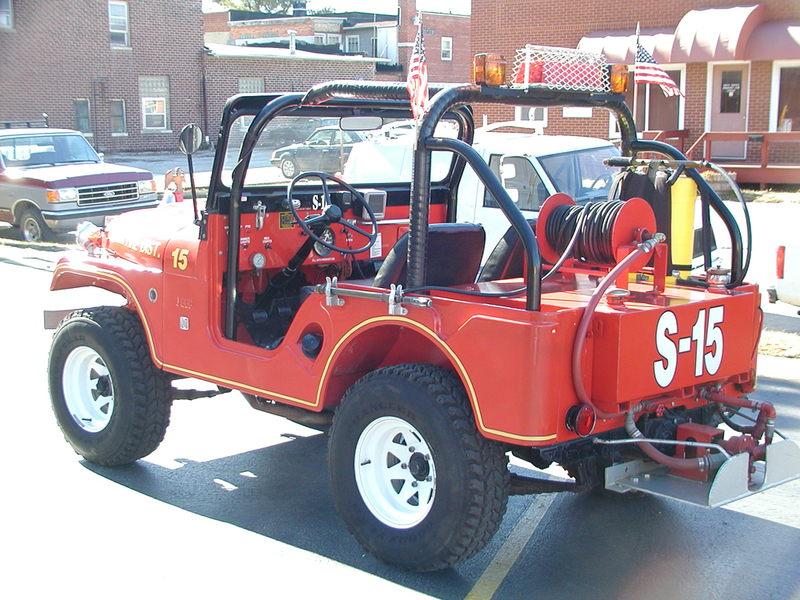 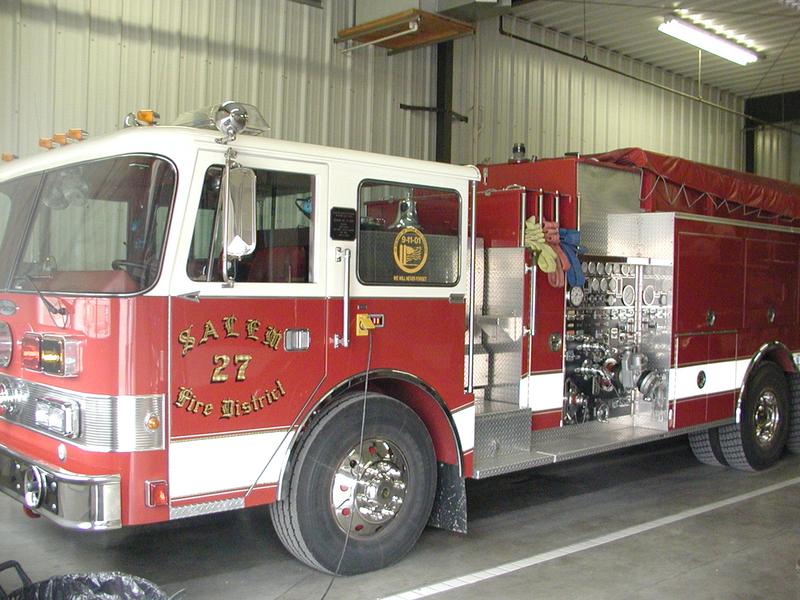 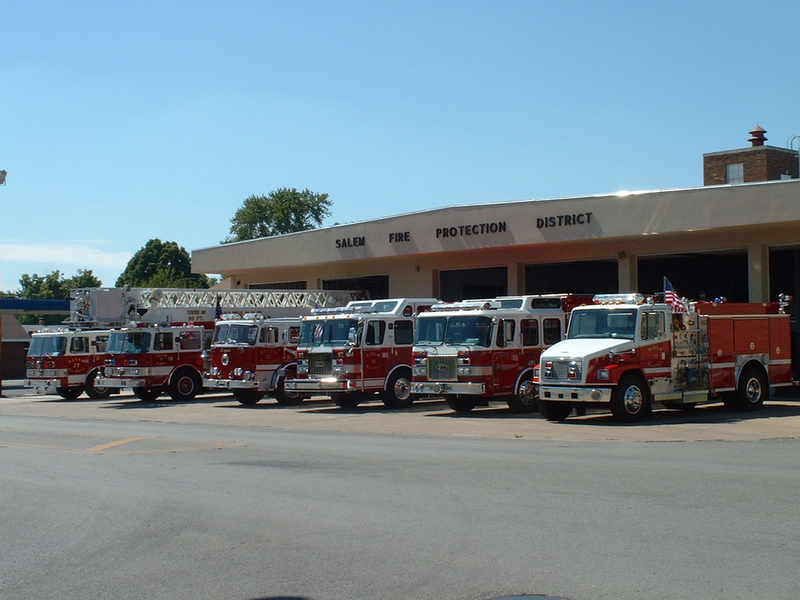 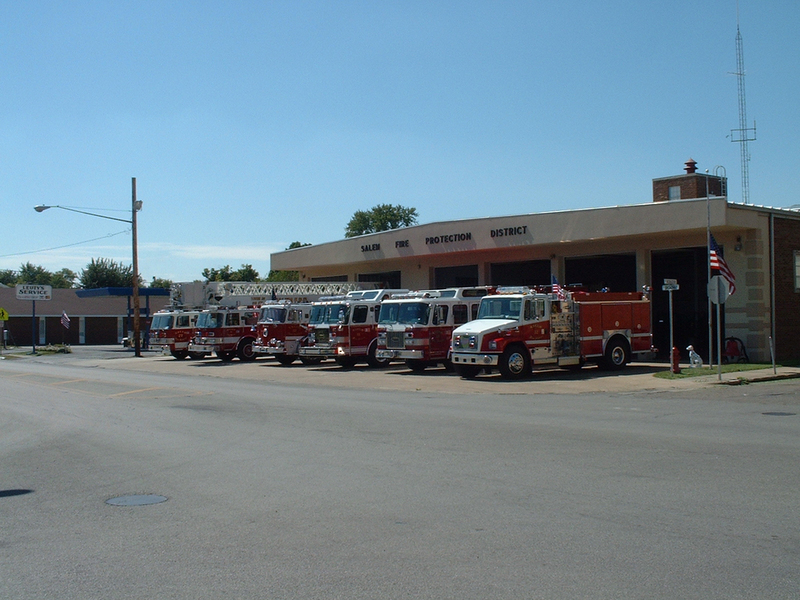 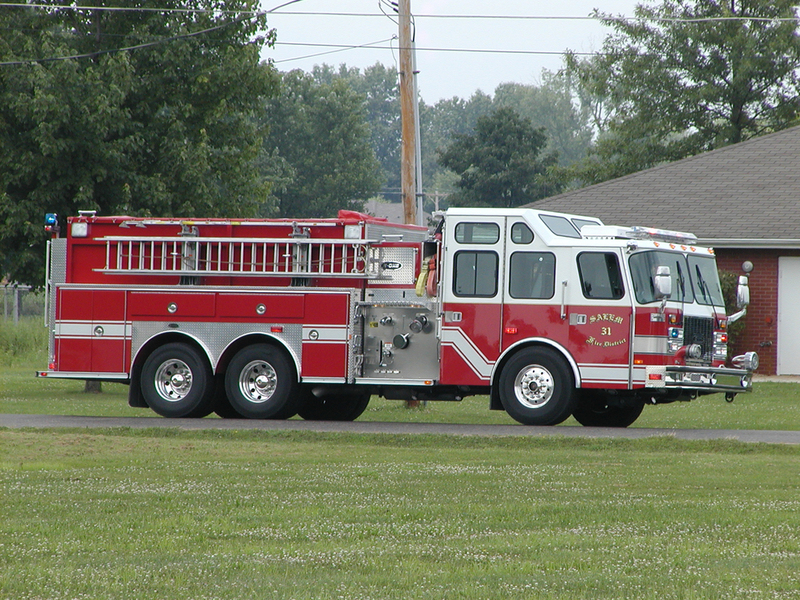 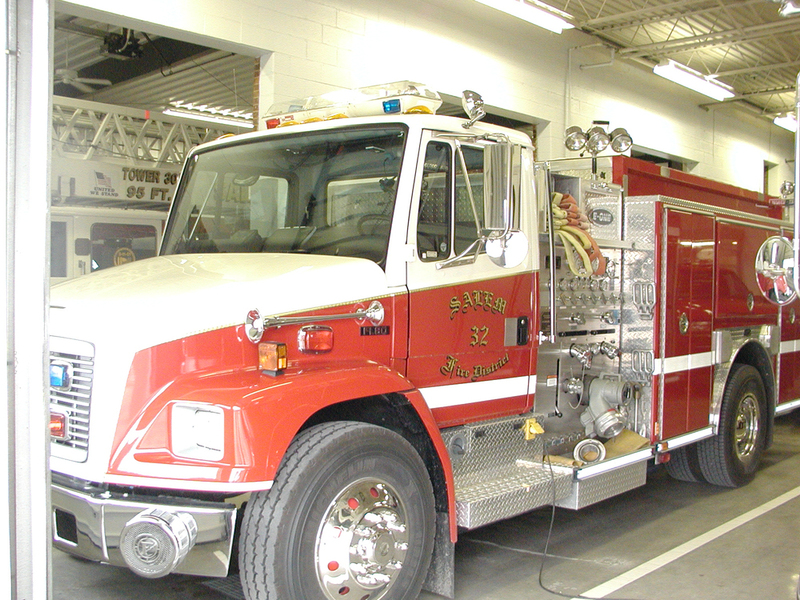 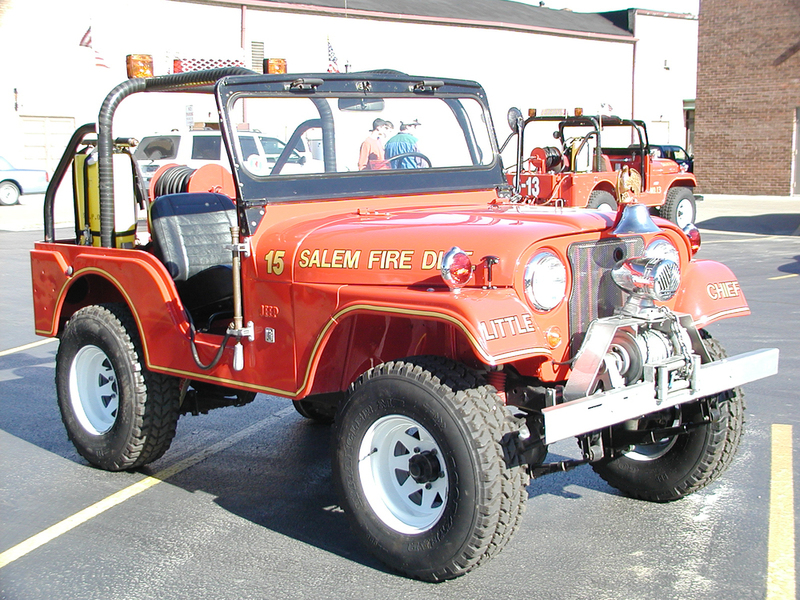 The truck also has one 2 ½ " pre-connect, four 1 ¾" crosslays, 800' of 5" hose, 6 S.C.B.A.s, 6 spare bottles,3 portable radios, 4 hand lights, vent fan, chain saw, flood lights, full compliment of ground ladders, and numerous other fire fighting hand tools and appliances.